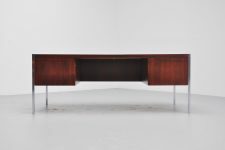 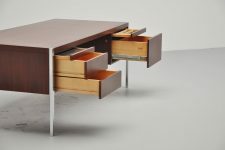 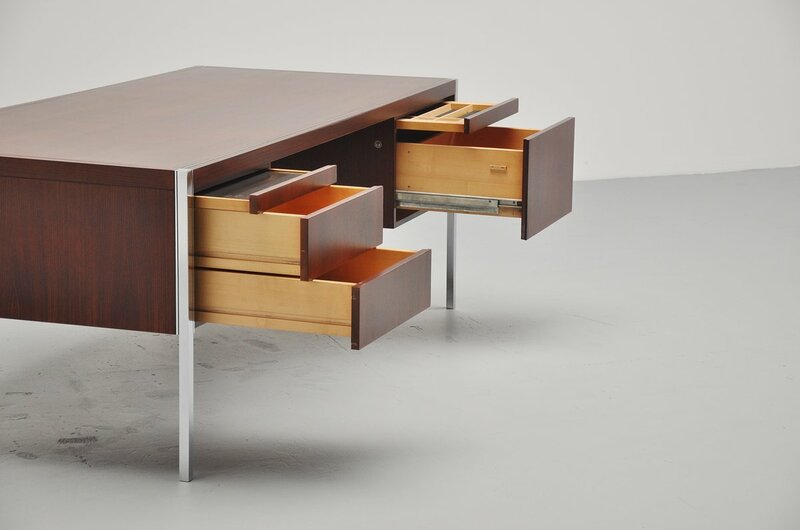 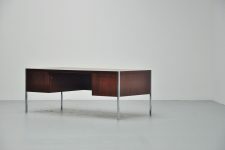 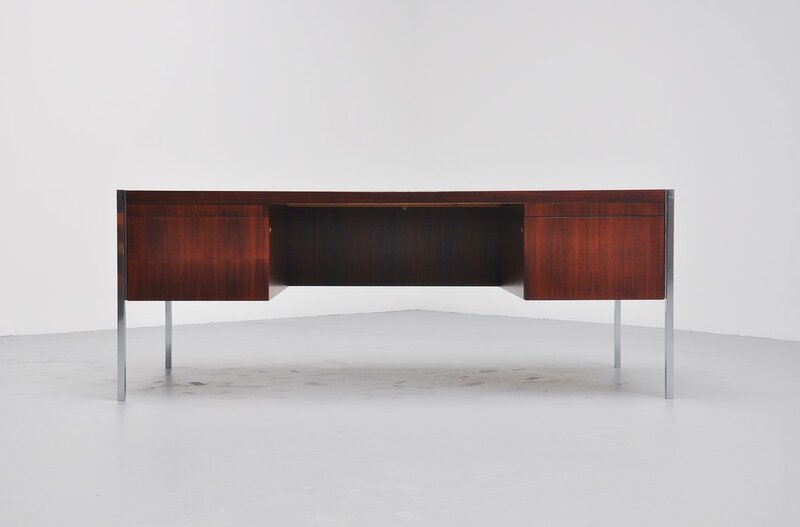 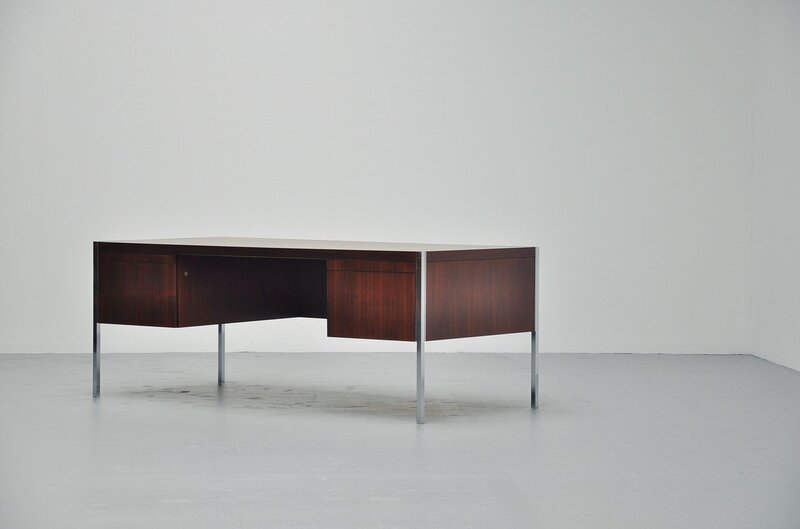 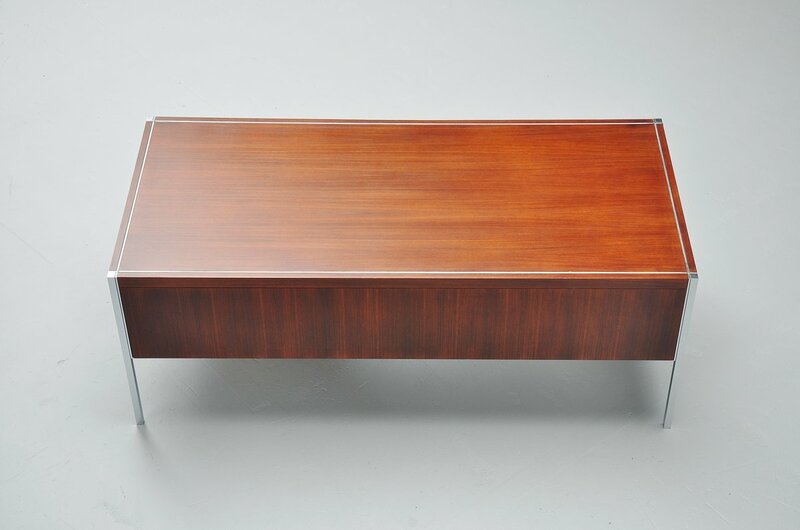 Fantastic executive desk designed by Richard Schultz for Knoll International, USA 1963. This superb quality desk was made up super quality materials and therefore weighs a lot. 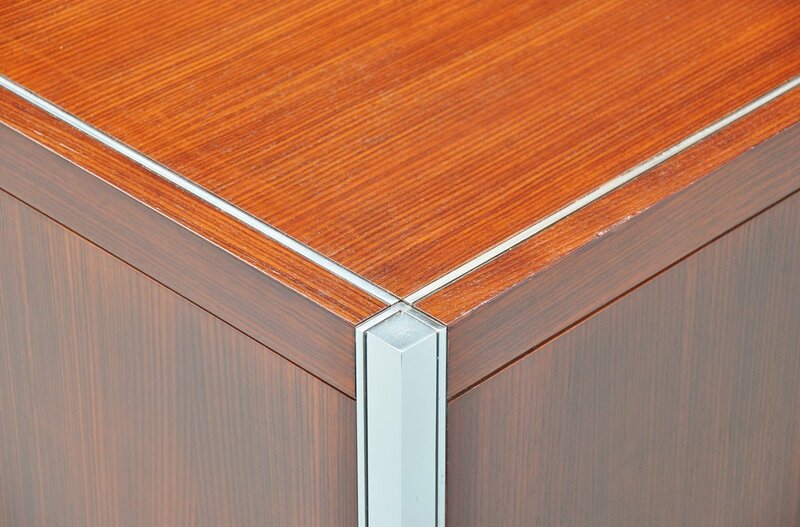 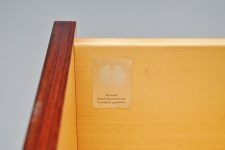 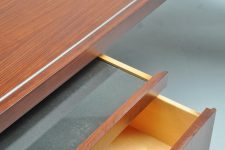 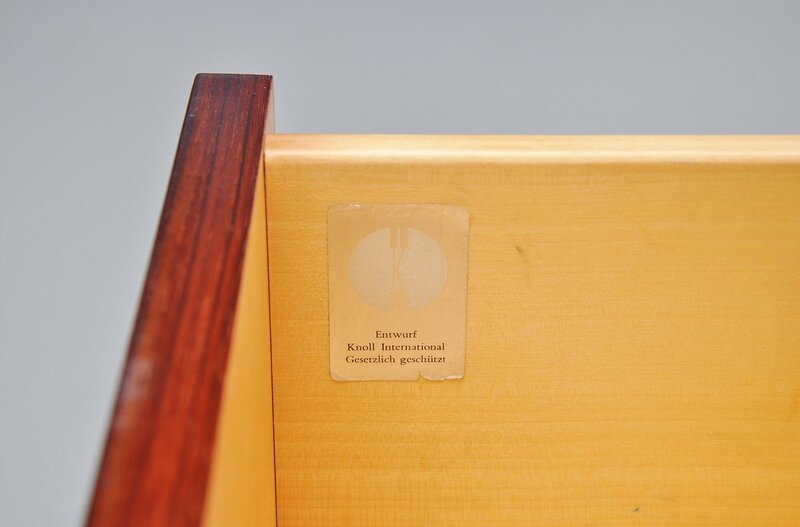 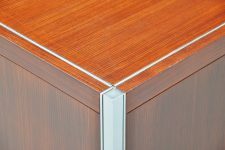 The desk has solid brushed steel leggs en is made of rosewood. 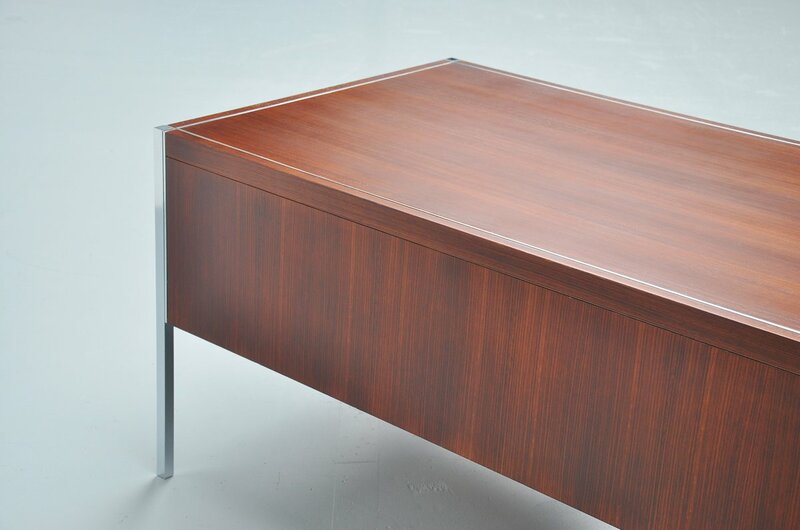 The wood is newly finished with high quality UV protection lacquer and looks amazing again. 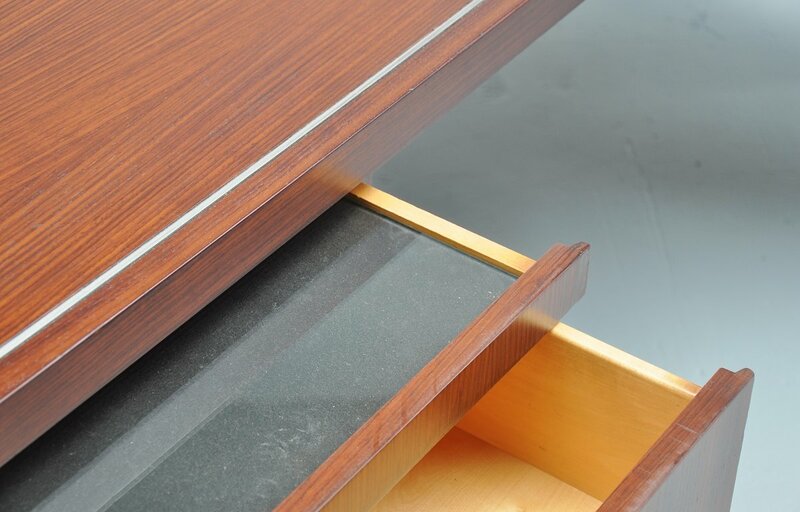 Plenty of storage space in it and the drawers work perfectly.